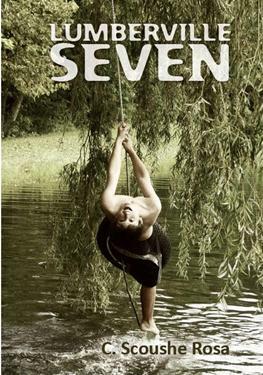 and its sequel, LUMBERVILLE SEVEN (ISBN: 1453845798), are two more excellent books for middle school teens and adults who enjoy historical fiction. Kindle editions are only $2.99 each (free if you purchase a paperback format) and are availabe worldwide. Each book received great reviews from Kirkus Book Review. In the mid 1850's, Zeke, a poor farmer’s son, is befriended by a slave from a neighboring plantation, who teaches Zeke life-long lessons, and the two friends establish a bound that can never be broken. Click ZEKE on the navigation menu to learn more and to read excerpts from this book. LUMBERVILLE SEVEN: Two young orphans set off on a quest that will eventually lead them to Lumberville, where they will befriend old Zeke Thompson and will learn several important lessons from the old man and his neighbors. USA $28. Presently reduced to $25.99. Subject: Modern day novel. Child abuse; poignant and uplifting. Click EMILY on the navigation menu to learn more and to read excerpts from this book. Independently owned Starrymind.com is powered by, but not affiliated with, Homestead.com, an Intuit company and the makers of Turbotax, Quicken, and other fine products. Welcome to STARRY MIND, where we are showcasing books by C. Scoushe Rosa and providing information about special offers. Readers can obtain paperback and e-books of most titles at Amazon.com. Kindle editions start at $2.99 or are free to customers who purchase a paperback. Dealers can purchase virtual or hard copies through Create Space, an Amazon.com company. All formats are available worldwide. Subject: Short stories of mystery, fantasy, and allegory for preadolescents and adults. "Rosa clearly writes from the heart, drafting prose with a passion and intensity indicative of an author who believes strongly in what she has to say. Her use of settings is powerful and rich, vividly bringing to life the varied locales of her stories." It's almost like being at Puerto Rico’s el Yunque Rainforest when you forage for exotic plants with José Esperanza and discover all sorts of interesting animals. Entertaining reading for middle school students and adults. 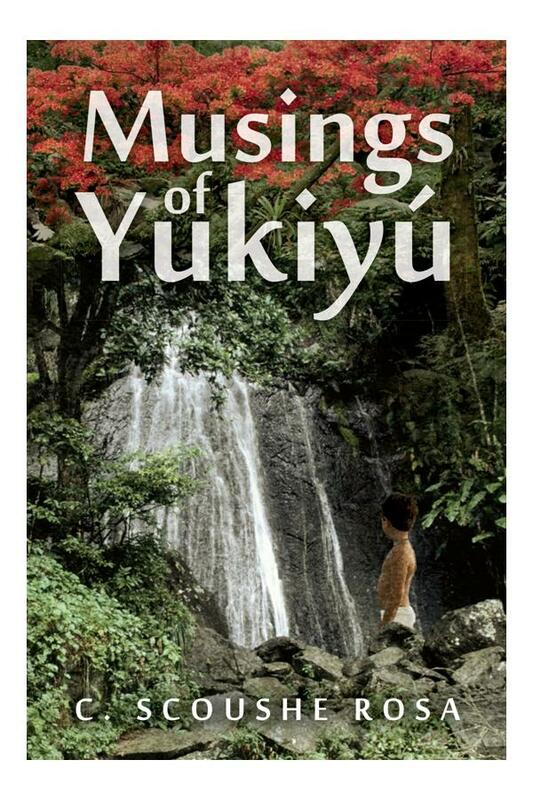 Find MUSINGS OF YUKIYÚ at Amazon.com. 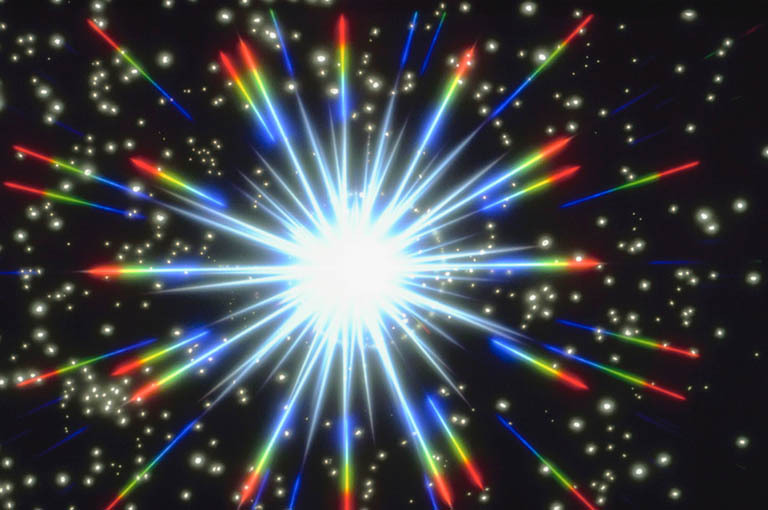 Reality is presented and received from a joyful and practical point of view. The reading is informative & attention holding thus the reader becomes part of the narrative. The characters are funny, active and interesting and one feels that they are part of your every day life. The author is knowledgeable & well versed in her subject matter. To conclude, she enjoys sharing her wisdom with her readers. - T. H.
Novice detective Natalie Faye and her quirky associates will have you in stitches in this fast paced detective mystery, where a construction crew has unearthed the body of a young mother and her newborn infant. C. Scoushe Rosa has a knack for finding silver linings in sad situations.